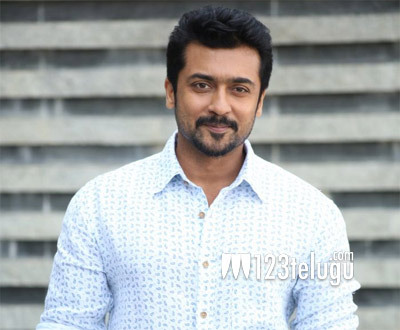 Tamil star Suriya has donned powerful cop’s roles in movies like Kaakha Kaakha and the Singham franchise. As part of preparation for his roles, Suriya had underwent training in pistol shooting. But it looks like the actor has cultivated a new passion for rifle shooting. Suriya has reportedly joined a rifle club in Chennai and is occasionally practicing to perfect his shooting skills. However, this is not for any movie, but just a hobby. Suriya is currently working on the highly-anticipated political thriller, NGK.